An award-winning journalist, spokesperson, TV personality, internationally recognized parenting author and lifestyle expert, Jeannette Kaplun has over 18 years of experience on TV, radio, online media and as a published writer in English and Spanish. Born in El Paso, Texas, and raised in Chile, Jeannette is truly bilingual and bicultural. In 2012 she launched her bilingual platform for Hispanic women, Hispana Global. There she shares tips about parenting, beauty, fashion, travel, technology and videos in English and Spanish. You can connect with her on Twitter (@jeannettekaplun) where she has over 23k followers and on Facebook, where she has over 11k fans. 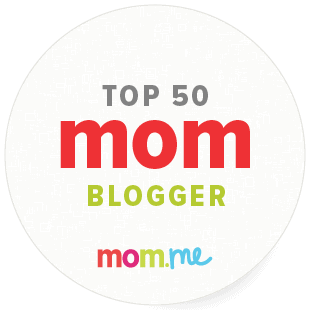 In 2014 mom.me recognized her as one of the top 50 mom bloggers. She received the 2015 Spirit of Excellence Award and in November 2015 was named one of the top 100 women leaders by Chile’s prestigious El Mercurio newspaper. She has been invited to the White House several times and in June 2016 was part of the first White House Summit on the United State of Women. 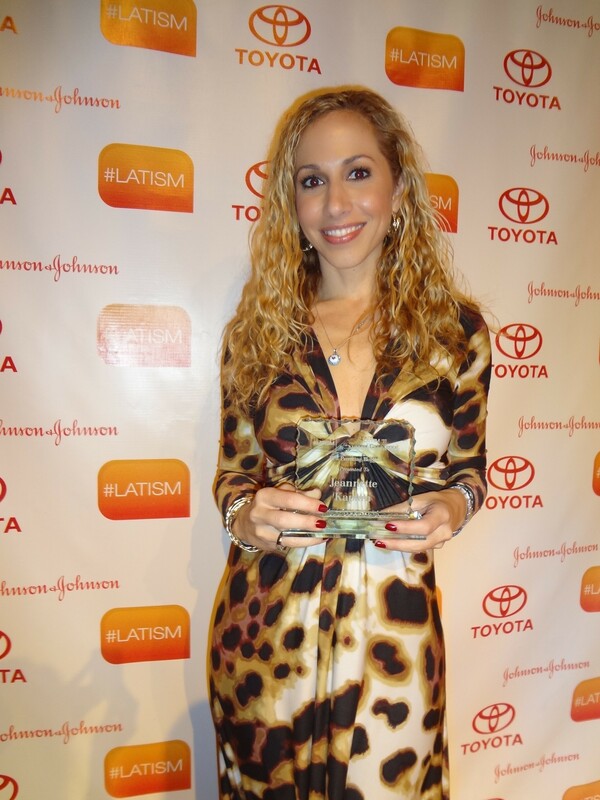 In 2011 Jeannette won LATISM´s Best Parenting Blogger award and in 2002 was named as one of the most influential Hispanic journalists by the Hispanic Media 100. She was a finalist in the Iris Awards as Web Personality of the Year, the 2013 SXSWi Revolucionario Awards and was a finalist in the 2013 LATISM awards in the best parenting blogger and best bilingual blogger categories. 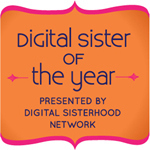 In December 2013 she was named a “Woman of Impact” by VJMedia. She is known as one of the leading Latina bloggers in the US and in May 2012 was invited to the White House as part of LATISM’s Top Blogueras Retreat. She began blogging about her pregnancy and motherhood in the early 2000’s, which makes her a true pioneer in the Latino/Hispanic blogging world. A UN Social Good Fellow, she has also been a speaker at major conferences throughout the US, Mexico and Chile regarding content, social media, social good, work/life balance and online communities, including BlogHer, AHAA, Blogalicious, EVO, We All Grow Summit, LATISM, Blissdom, Hispanicize, Portada, Social Media Week Miami, SheStreams and SheCon. In May 2013, she was a guest speaker at the UN Foundation’s Mom+Social Global Summit and also moderated the Global Voices keynote at Mom 2.0 Summit. As spokesperson, brand ambassador and blogger she has worked with brands such as Microsoft, Skype, Dove, Embassy Suites, Tide, Target, Downy, Huggies, Pull-Ups, Neutrogena, Pantene, Olay, Covergirl, P&G’s Orgullosa, Claritin, The Children’s Place, Hasbro, Kleenex, Walmart, Quaker Oats, Gallo Family Vineyards, Mary Kay, V-8 Splash, Kohl´s, JC Penney, and other clients. In 1999, she cofounded Todobebé, and for 13 years served as Chief Content Officer. 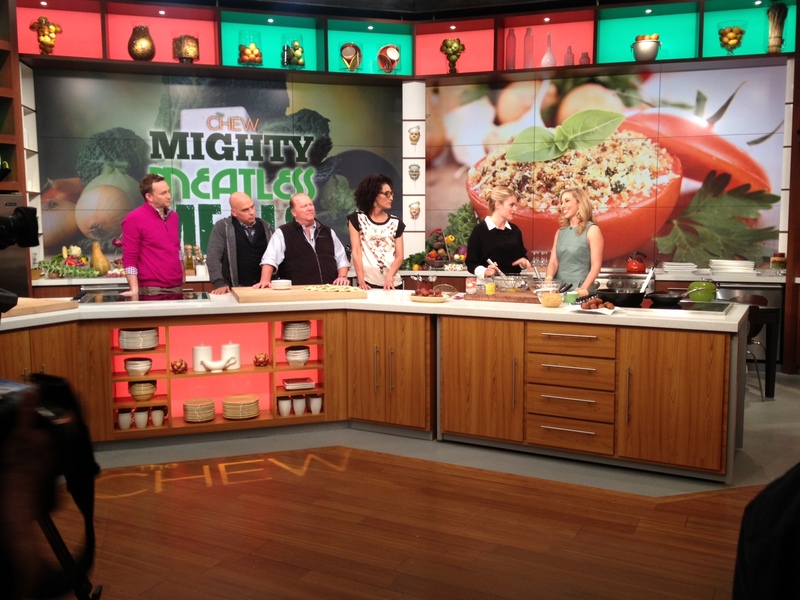 Jeannette co-hosted the Emmy-nominated Spanish-language network TV show ¡Viva la Familia! de Todobebé for four seasons on Univision and the also Emmy-nominated show Todobebé on Telemundo for four years. In 2010 the company received Portada´s Hispanic Digital and Print Media award as Top Content Provider to Hispanic Audiences and in 2006, the Canyon Ranch Institute Prevention Pioneer Award. In addition, Jeannette is the author of Todobebé: Todo lo que necesitas saber para el primer año de tu bebé (Rayo, 2006), blogs for Babble, and is a contributor for Ser Padres magazine, LatinaMom.Me, Today’s Parenting team, Moms Clean Air Force and other outlets. She was featured on LeanIn.org as well. In November 2012, Jeannette was one of the hosts for the Climate Reality Project’s live broadcast 24 Hours of Reality: The Dirty Weather Report, in which she interviewed Nobel Prize laureate and former Vice-President Al Gore , Climate Reality Project’s CEO Maggie Fox, scientists, actors, architects and security experts. Jeannette has been on The Steve Harvey Show, The Chew, Good Morning America, the Father Albert show, CNN Latino, La revista de Zuleyka, CNN Radio, Vogue en Español, People en Español, Vanidades, Siempre Mujer, Buen Hogar, Selecciones, Ser Padres, Kena, Rumbo, La Opinión, Associated Press, Cox Newspapers, Vista Magazine, Sun Sentinel, the Miami Herald, Revista Mujer, TV y Novelas, Quién, Hola, Bloomberg Radio, Caracol Radio, Revista Clara, Revista Siglo XXI, Revista Detalles, El Gordo y la Flaca, Despierta América, Cada Día, El Tiempo, Delicioso, Revista del Domingo and NBC Latino, among other media outlets. Previously, Jeannette cohosted the Discovery Channel Latin America/Iberia’s technology show Vida@Linea for four years and was a TV news reporter for Channel 13 in Chile. A photography fan, Jeannette resides in Miami, Florida, with her husband and two children. In 2012 she was part of the Bloggers4Haiti group that visited Haiti two years after the earthquake and continues to be involved in helping the Haitian people. She is also an active supporter of ONE.org, St. Jude Children’s Research Hospital, Shot@Life, Share our Strength, Common Threads and other charities. For media inquiries or for bookings, please email info @ hispanaglobal.com .